1 Samuel 13:14 - But now your kingdom shall not continue. Yahweh has sought for himself a man after his own heart, and Yahweh has appointed him to be prince over his people, because you have not kept that which Yahweh commanded you." 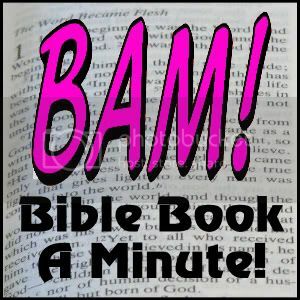 The Book of 1 Samuel describes the transition of Israel to a monarchy from the judges. It tells the stories of Samuel, Saul and David.